Relay for Life fundraising has begun and this is the first fundraiser of the season to be held at The Coo. 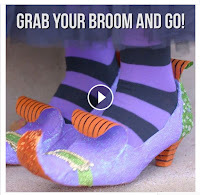 Those who are “game” can come to The Coo, make a $5.00 donation to Relay and create their very own witch’s shoes. 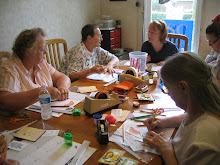 Registration is required and participants MUST bring the following: their own pair of shoes (stubby heeled shoes work nicely), 2 aluminum pie pans to be cut up and cheesy embellishments for their shoes. Cootie Coo Creations will provide paint, a seemingly endless supply of glitter, ribbon and an assortment of embellishments. Of course there will be light refreshments and some prizes and giveaways. 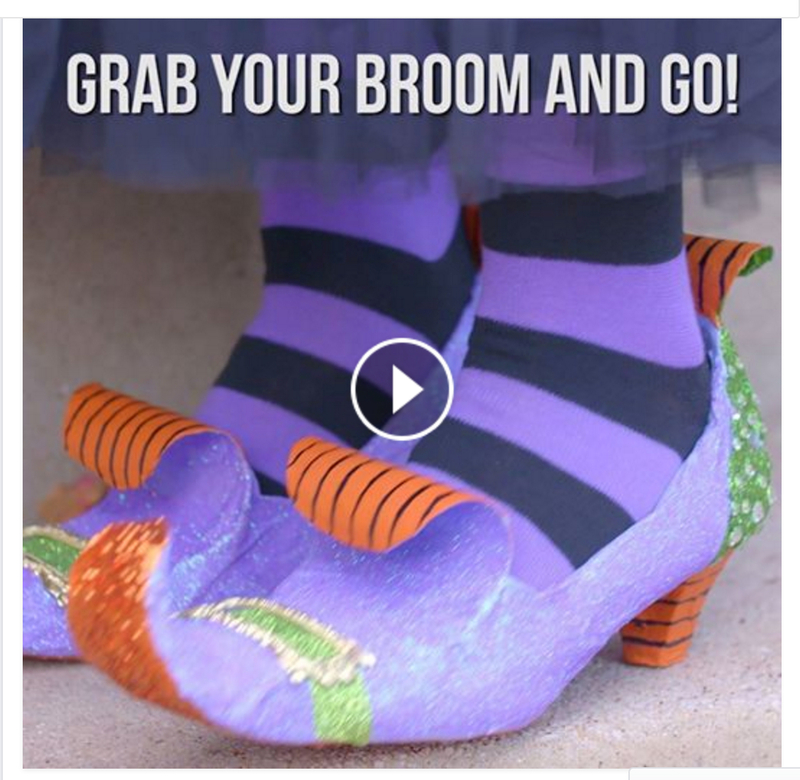 Not only that, everyone should leave ready to make a fashion statement on Halloween!